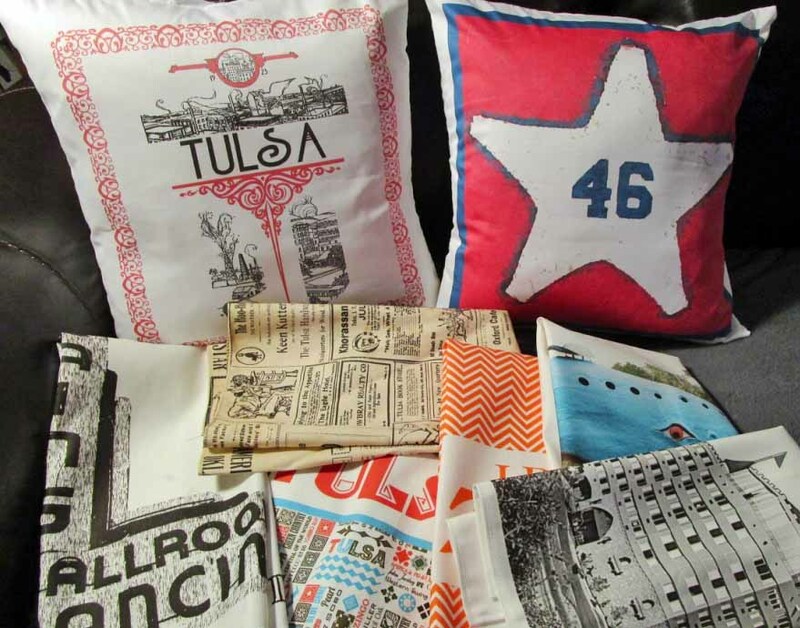 I have been working hard, sewing and sewing, making lots of pillows and towels for the upcoming Indie Trunk Show. 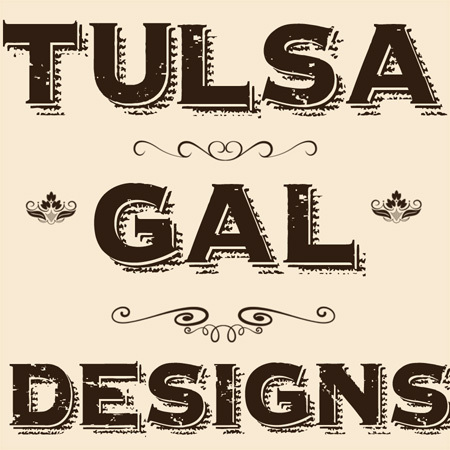 Just about all of my designs (plus some new ones) will be available, pillow form included. I realize that many people do not shop early for the holidays, but they should! How nice to have it done and enjoy that time instead of frantically worrying about what to give someone. I will also have my cookbooks for sale as well as some fabric fat quarters so you can make your own unique item. Hope to see you!